Hopefully you are familiar with Forest Swords (Matthew Barnes) but if not this little mix he did for BBC6 will be a good introduction on what type of artist he is. In this mix you'll hear quite a few genres all blended together perfectly and there's definitely some combination of tracks/artists you wouldn't expect like Lil Kim. 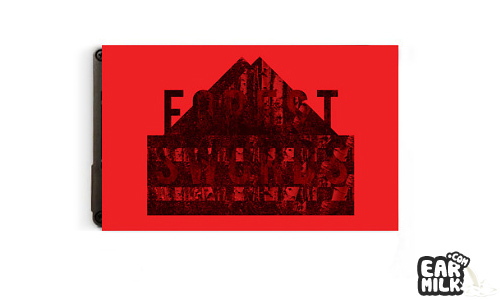 But, over all it has the dreamwave-y like sound you would expect from Forest Swords, for the most part. I've included the mix and an older track from him if you aren't familiar. Check it out below.